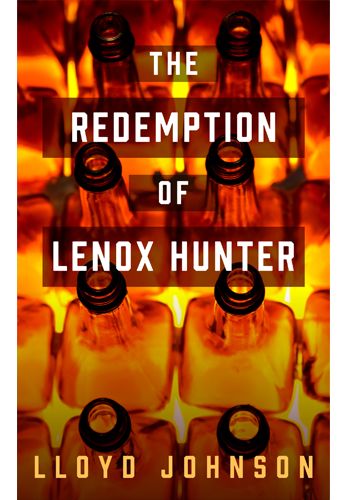 Lenox is ready to fight to win back custody of his children. But, there’s one problem…he’ll have to find them first! Lloyd is a Minnesota native, currently living in Connecticut. He is the author of The Dog Catcher, Tricks for a Trade and is currently writing his third book, The Best Possible Angle. He has dabbled in the creative arts since elementary school, but rediscovered his passion for writing in 2004, and has been working on his craft ever since. Okay, so the Book Expo America event wasn't what I expected. I thought the environment would be conducive for networking. © 2016 Lloyd L Johnson. All Rights Reserved.